Nissan continues to manufacturer some of the most reliable and durable vehicles available on the market. When it comes to keeping your Nissan running in top condition for years to come, it is important to stay on top of your vehicle’s regular maintenance and required repairs. At Eagle Automotive Service in Littleton, CO, we staff professional, ASE certified technicians that can perform all types of repairs and services on your Nissan. 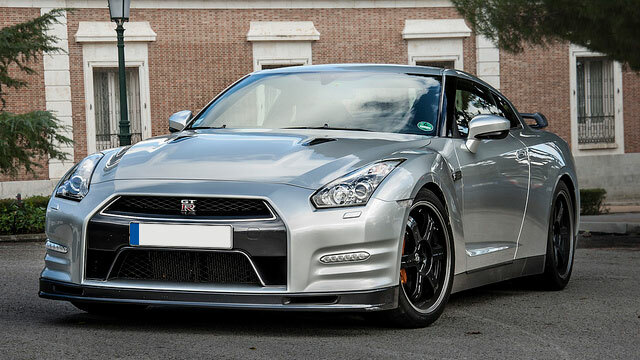 Our mechanics are specially trained and highly experienced working on all makes and models of Nissan. If your Nissan needs an oil change, brake repair, computer diagnostics, and more, bring your vehicle to the experts at our Littleton auto repair shop. If you notice an issue with the way your vehicle is performing or your check engine light has turned on, we recommend bringing your vehicle into our shop at the first sign of trouble. Ignoring a small problem now can turn into a larger, costlier repair as the issue progresses. Our Littleton auto repair shop has the latest, state-of-the-art computer diagnostics technology to accurately diagnose and repair your Nissan. When you bring your vehicle to us, we take the time to thoroughly inspect and diagnose your vehicle to determine the exact cause of the issue. We provide free estimates as well as an explanation of our recommendations and which are necessary to keep you safe on the road. If your Nissan is due for a service or repair, bring your vehicle to our experts at Eagle Automotive Service. We look forward to servicing your vehicle soon!